What a hilarious roller coaster ride! The whole album is a relentless mix of musically demanding compositions which a heavy dose of improvisation. 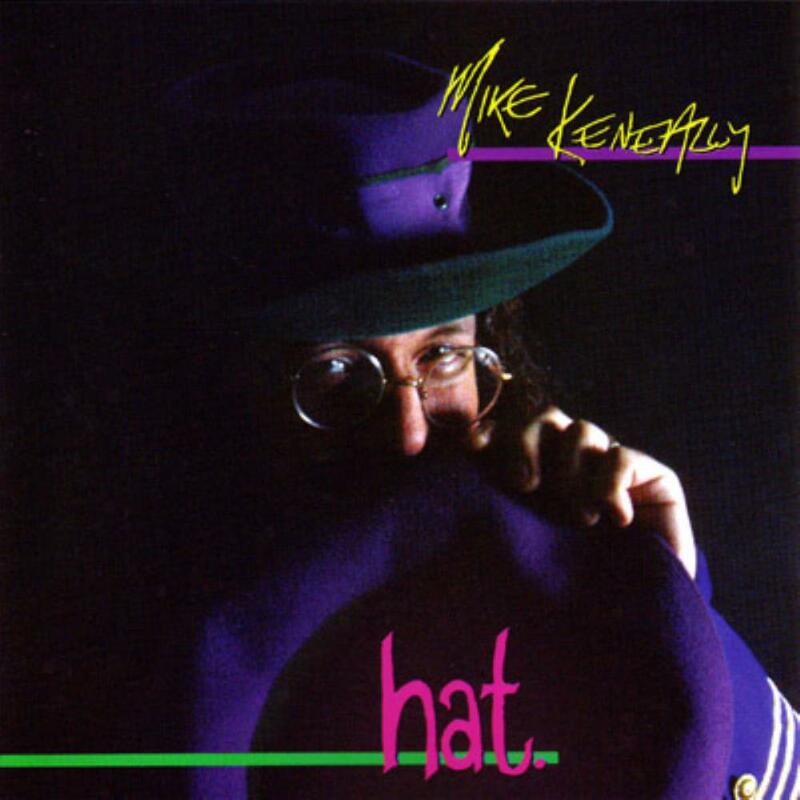 The whole album is constructed like a radio show - it consists of many short tracks and a few longer ones, and they all contain short bits of musical narration, the kind of which only Mike Keneally produces - for example, right at the beginning of the album you hear him saying "thank you for buying hat." by means of carefully arranged multi-layered vocal arrangements. Simply hilarious!